Sperlonga (Latin term for grotto or cave) at the foundations of the villa of emperor Tiberius, on the coast near Naples. 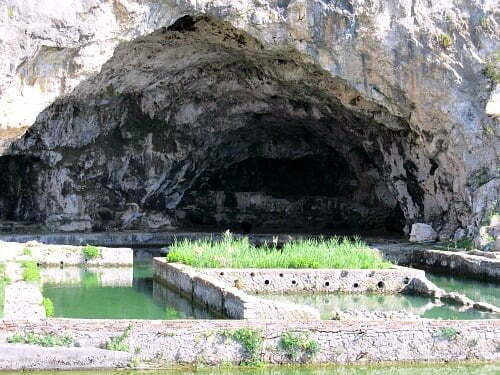 The ruler adopted the cave for his summer banquet room. According to Tacitus and Suetonius one day, the ceiling of the cave collapsed while Tiberus feasted inside along with his entourage. 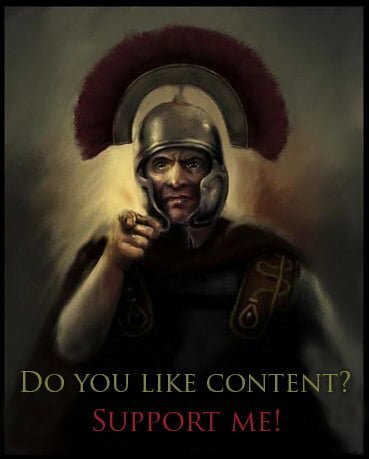 The prefect of pretorians – Sejanus – saved him, what for a long time guaranteed him recognition in the eyes of the ruler, who constantly supported him in taking up successive positions. Over time, the position of Sejana has grown to such a scale that it fact he ruled the Rome. Eventually, Sejanus died by order of Tiberius after he was informed of the planned coup d’état.